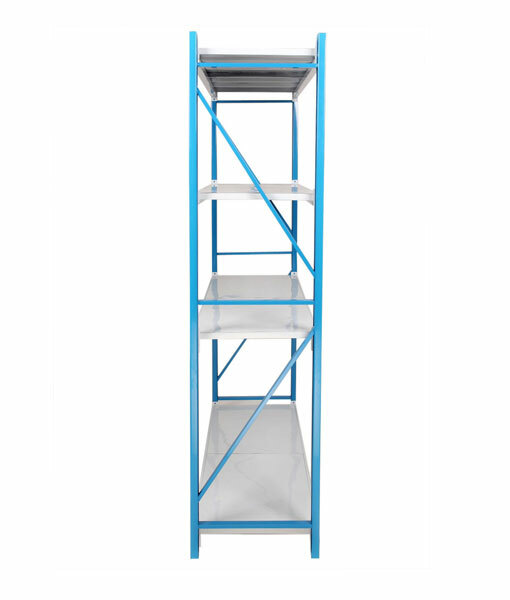 SKU: ND-WS-1524S. 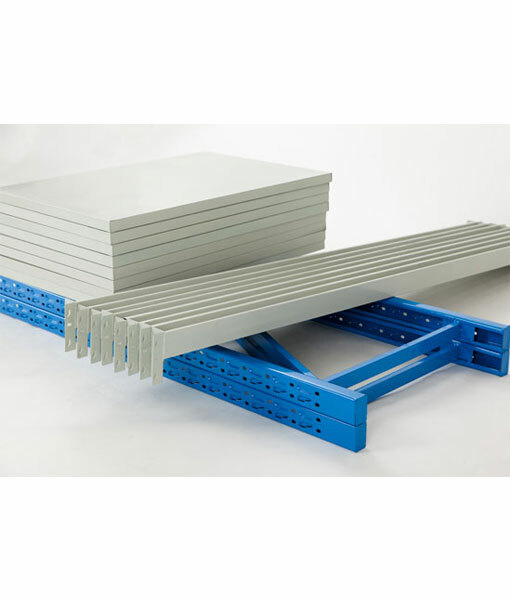 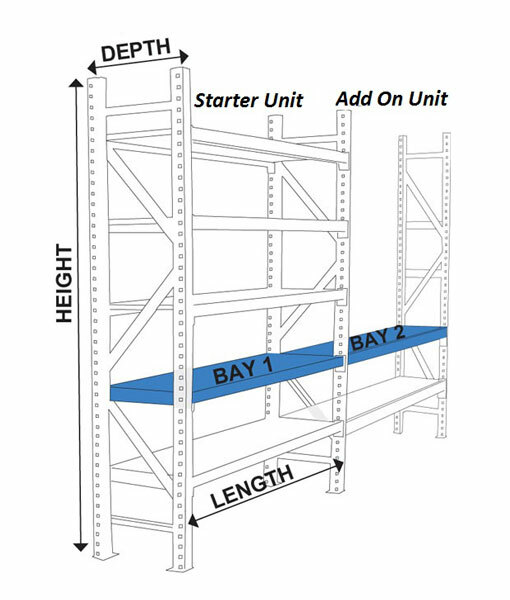 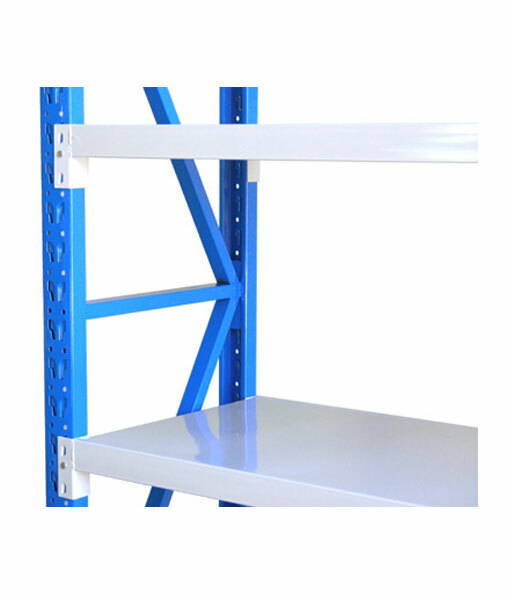 Category: Normal Duty Long Span Shelving. 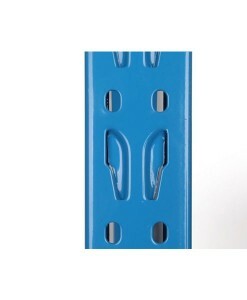 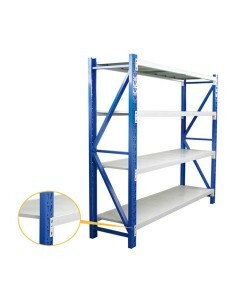 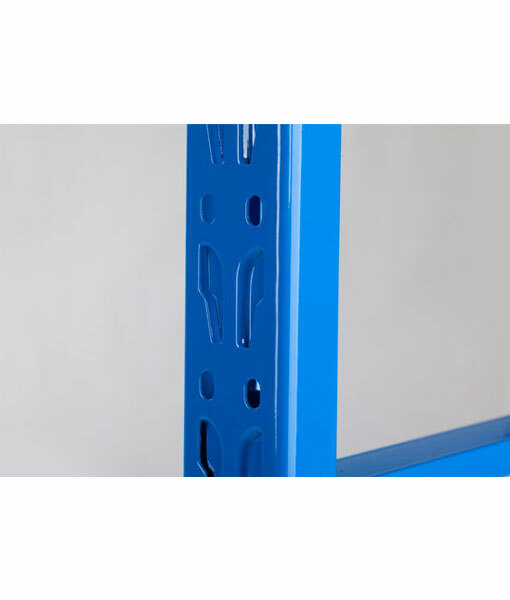 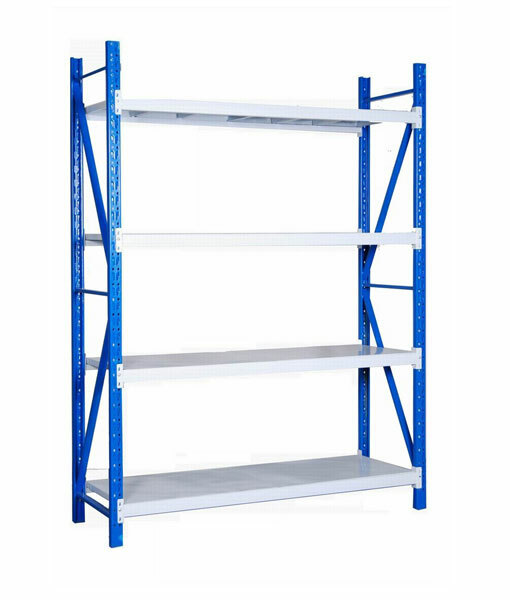 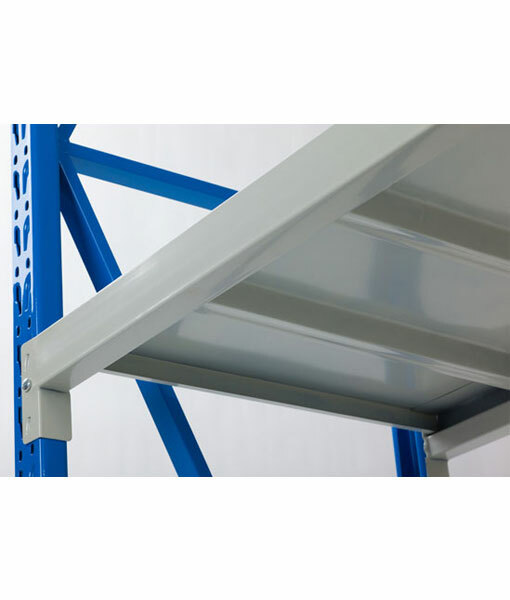 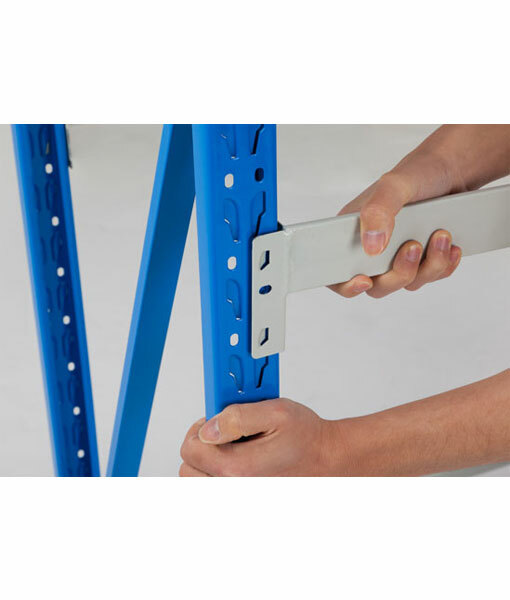 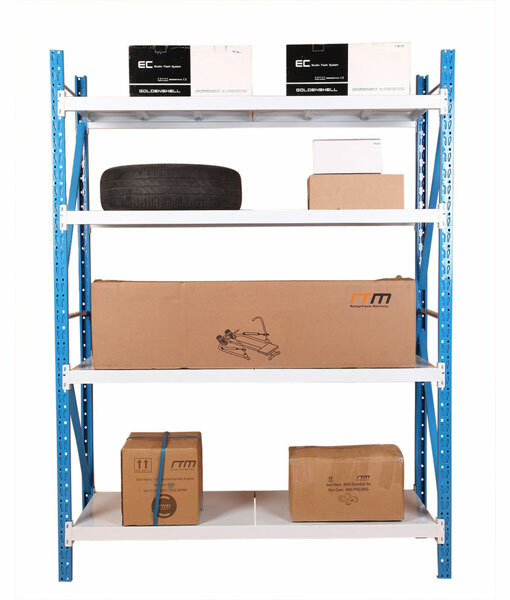 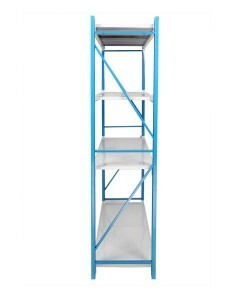 Tags: Garage Shelving, Storage Shelving, Warehouse Shelving, Long Span.